If you are being discriminated as an employee or you are an employer who wants expert help to create healthy and respectful work environments, Attorney Stuart Silverman has the experience to help you. Stuart Silverman is a Labor & Employment Law, Litigation, Corporate & Business Law Attorney, with 25 years of experience. He practices law in Florida and practices law for federal cases such as Equal Employment Opportunity (EEO) cases. 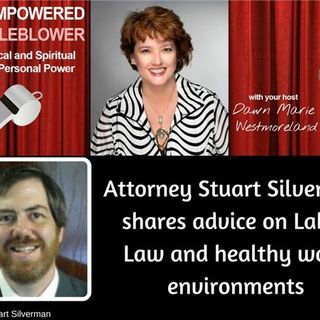 Stuart Silverman is one of the kindest and most ... See More profesional attorneys I have met to date.